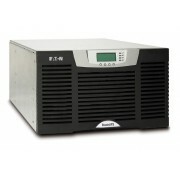 Eaton BladeUPS 3-Phase UPS 12kVA/12kW Power Module INCLUDES FREE STANDARD SHIPPING! Full Techn..
Eaton 15kVA 208V Single Phase UPS INCLUDES FREE STANDARD SHIPPING! Full Technical Specificatio..
Eaton 9355-15 15kVA/13.5kW 208V 3-Phase UPS 64 Battery 3-High configuration Maintenance Bypass..
Eaton 9355-20 20kVA/18kW 208V 3-Phase UPS INCLUDES FREE STANDARD SHIPPING! 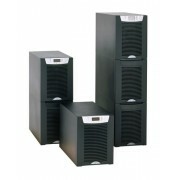 Full Technical Spec..
Eaton 9355-30 30kVA/27kW 208V 3-Phase UPS INCLUDES FREE STANDARD SHIPPING! 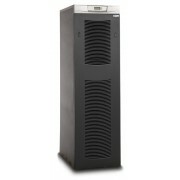 General Information..
Eaton BladeUPS Rackmount 36kVA/36kW Scalable to 60kVA/60kW N+1 3-Phase UPS INCLUDES FREE STANDARD..